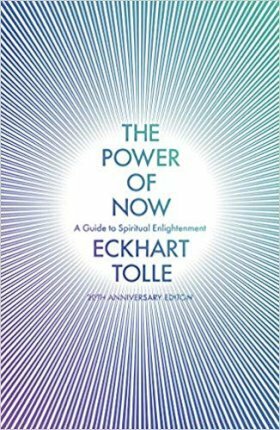 Eckhart Tolle , born Ulrich Leonard Tolle, February 16, 1948, is a German-born writer, public speaker, and spiritual teacher. The New York Times has called him "the most popular spiritual author in the nation". 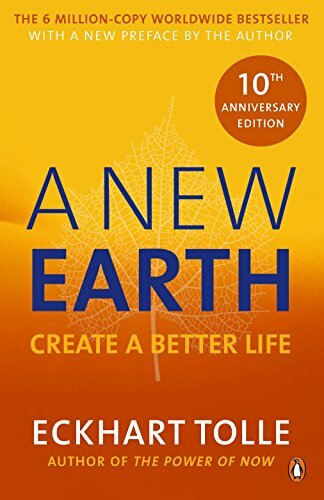 He is the author of the bestsellers "The Power of Now" and "A New Earth". 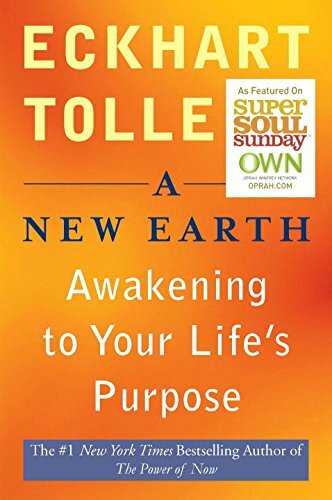 Tolle had an unhappy childhood in Germany and Spain. His depression reached its peak during early adulthood in England, until he underwent what he calls an "inner transformation". He then spent many years as a vagrant, "in a a state of deep bliss", he says, before becoming a spiritual teacher. He eventually moved to North America where he began writing his first book. He currently lives in Vancouver, Canada with his wife, Kim Eng. 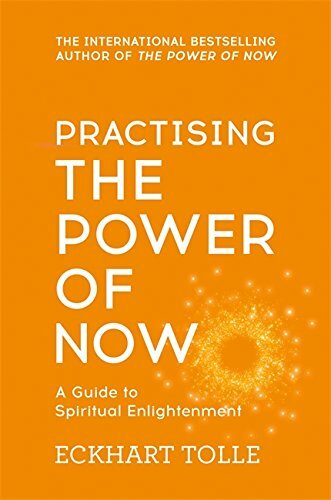 To make the journey in The Power of Now, we will ne to leave our analytical mind and ego behind.